What rental companies should consider now? Efficiency and profits go hand in hand in the Canadian Oil and Gas industry. 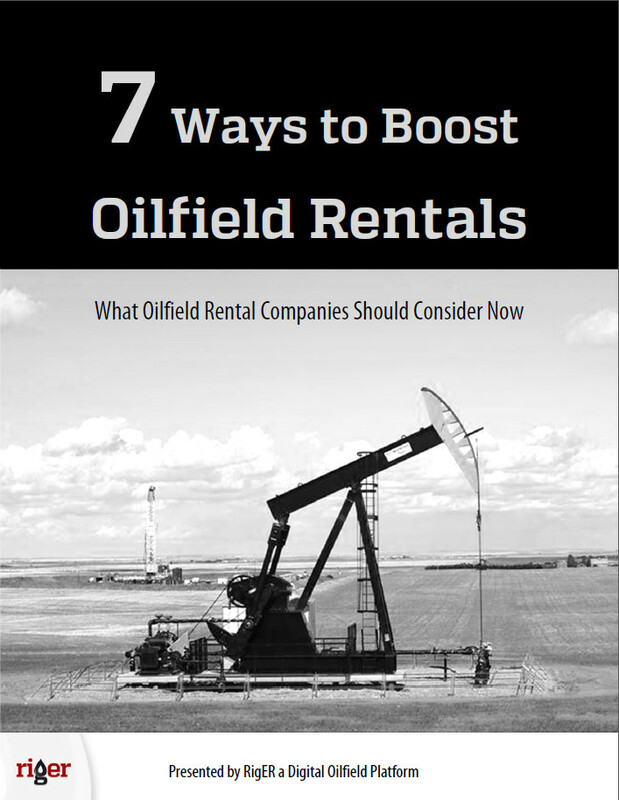 This guide to boosting oilfield rentals lays out 7 things you can do to maximize your profits and by improving efficiency. This guide will give you the knowledge you need so you can start boosting your revenues today.